With Paris being the lively city that it is, it can be difficult to determine where to go and what places to see. 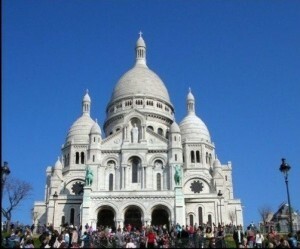 After reading our guide to places of interest in Paris, you’ll know exactly where you want to go! 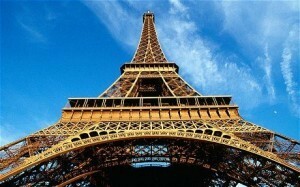 Paris’s signature monument! Standing at over 1000 feet tall, the Eiffel Tower offers a spectacular view of Paris. You can stop on the first level for an incredible view and souvenir shopping or the second level, which hosts the famous Jules Vernes restaurant. If you’re really feeling adventurous, continue on to the the third level to experience a 360° view at cloud level. Don’t forget to stop by at dark to see the Eiffel Tower all lit up! Come visit the largest museum in the world and one of the main places of interest in Paris. Previously the former residence of the kings of France, the Louvre now hosts over 35,000 masterpieces. 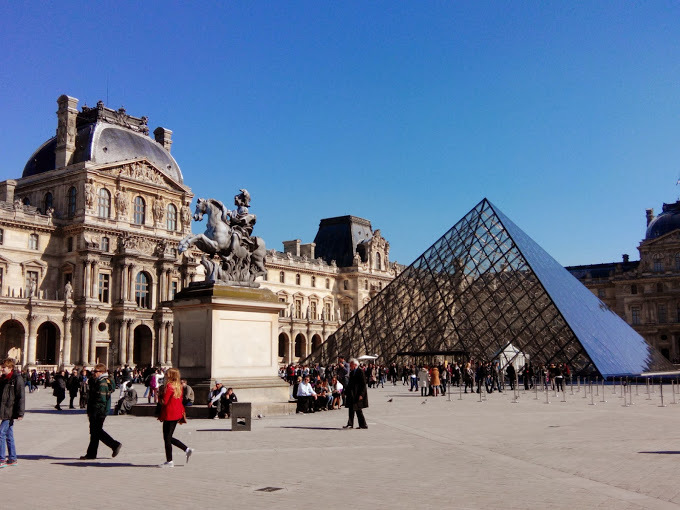 From the Mona Lisa to the Pyramide du Louvre, there is a masterpiece for everybody to enjoy. 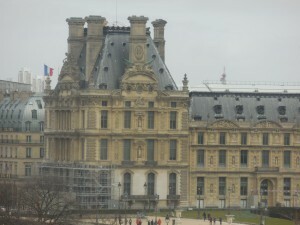 In addition to the Louvre, Paris is home to the Musée d’Orsay. Musée d’Orsay is known worldwide for its collection of impressionist art in many different mediums: paintings, sculptures, furniture, and photography. Located on the west bank of the Seine River, the Musée d’Orsay is just opposite of the beautiful Tuileries Gardens. 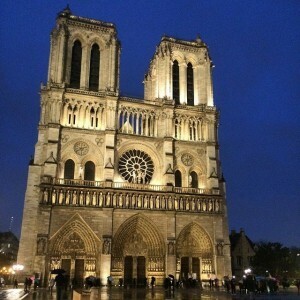 Opening in the 14th century, Notre Dame is known for its architecture, stained glass windows, gargoyles, and is the setting for the famous novel, The Hunchback of Notre Dame by Victor Hugo. Yo u can simply observe the marvelous from the outside, or choose to enter the cathedral and be amazed by the interior design.